Add the features below to extend the at-a-glance information you get through a single interface. 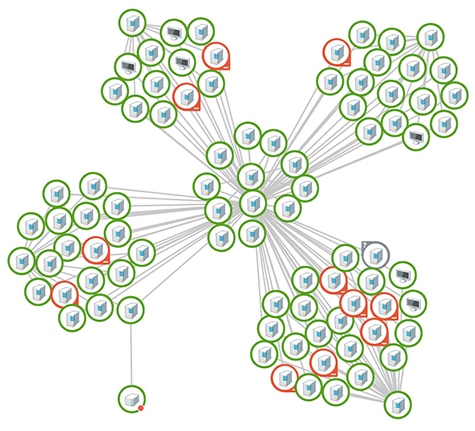 Cloud based, real-time web performance monitoring. 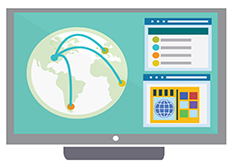 Monitor websites or web apps and verify simple and complex transactions. 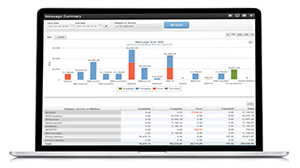 Manager+Agents enables the fast and secure movement of very large files across geographically dispersed endpoints. MessageWay extends MOVEit implementations with B2B integration, file transformation and support for Linux and Oracle. 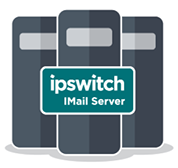 Ipswitch IMail is a complete email messaging solution designed for small to mid-sized businesses and is backed by the industry’s best technical support team. IpswitchWorks.com is a division of Virtual Graffiti Inc, an authorized Ipswitch Partner.